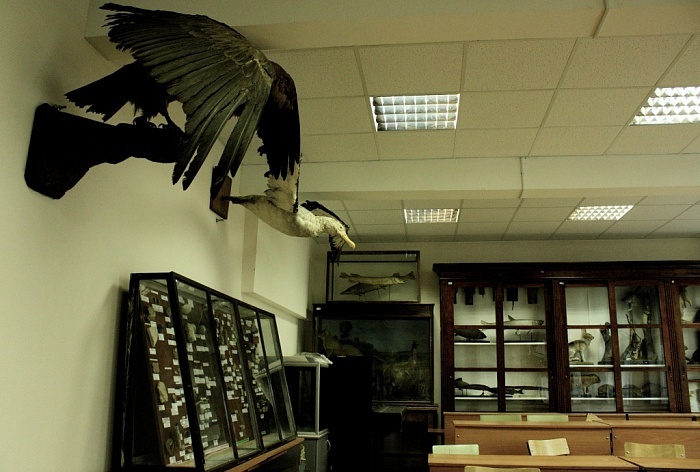 The founder of MPGU zoological collection is A.F.Kots, the known scientist-evolutionist, the founder, the keeper and the first director of the Darwinian museum. 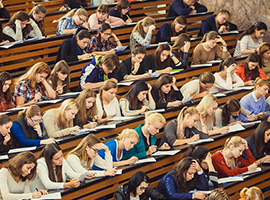 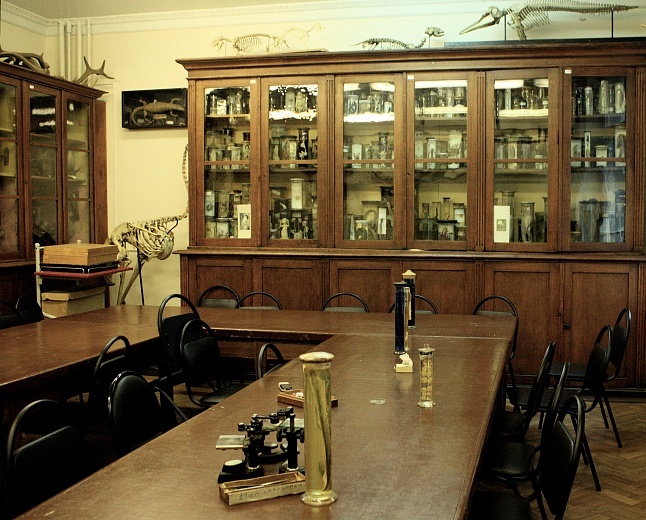 Since 1907 he conducted classes on the evolutionary theory in MHCW. 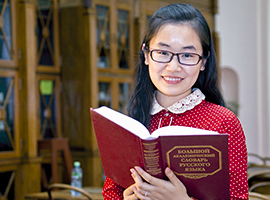 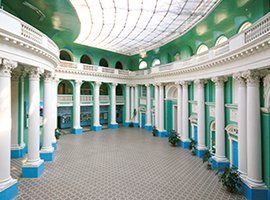 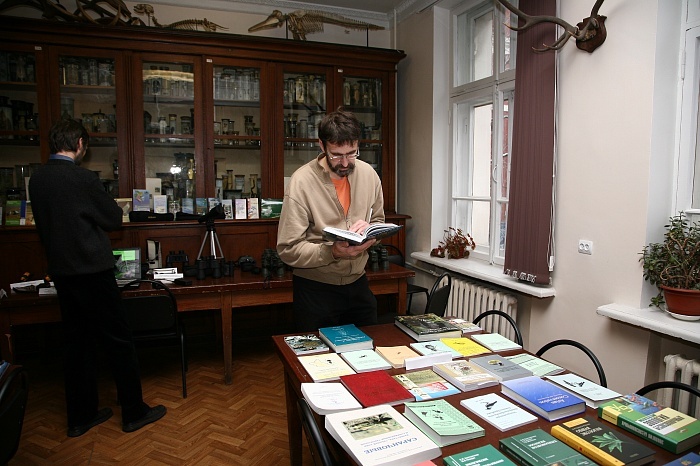 His expanded collection he transferred to MHCW room in Merzlyakovsky Lane for the purpose of use it in educational process. 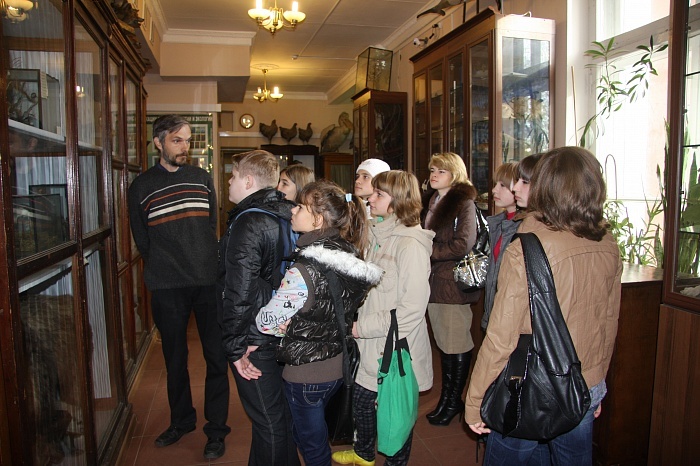 Since 1922 the museum of the MHCW evolutionary history becomes an independent scientific and educational establishment – the Darwinian museum. 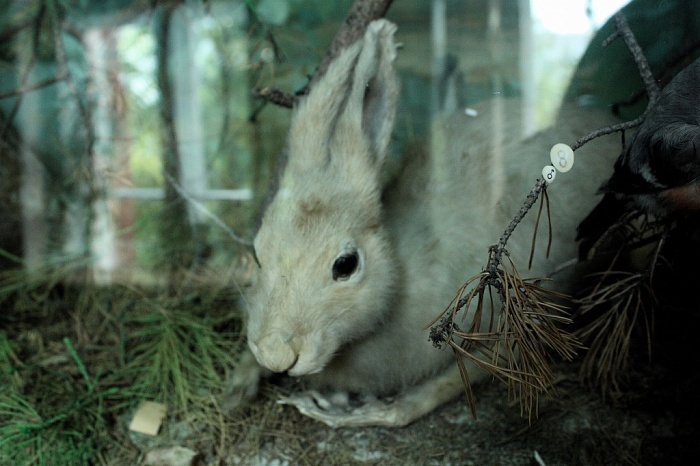 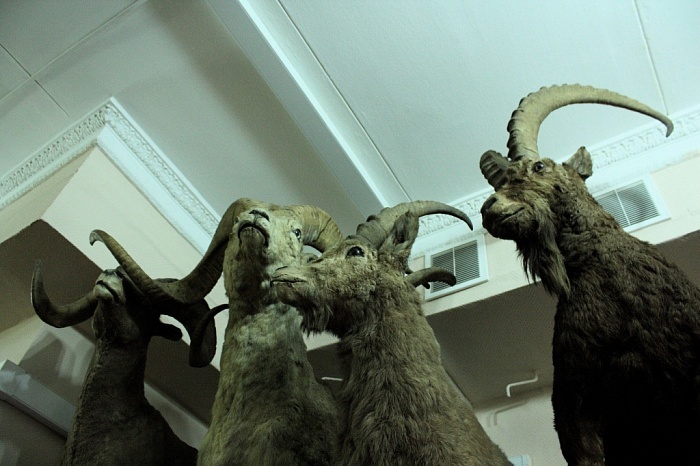 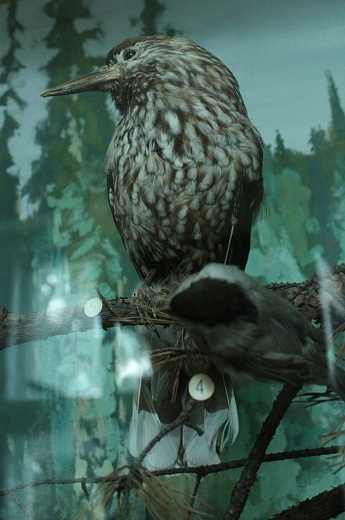 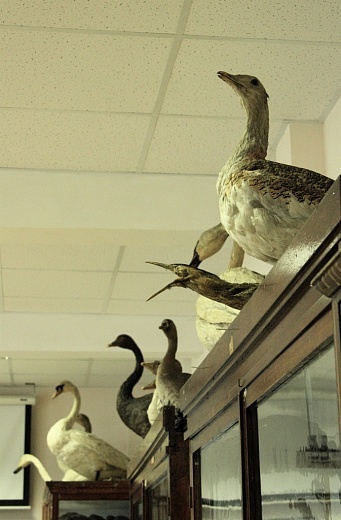 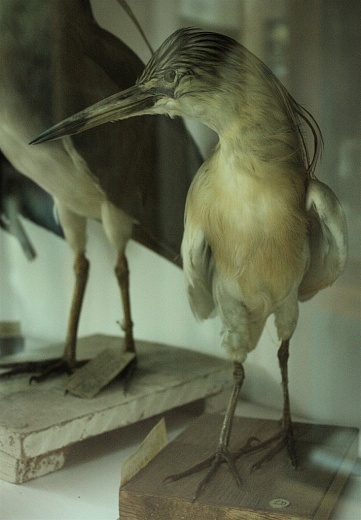 The part of collections of A.F.Kots which has remained after creation of the Darwinian museum as manuals formed a basis of a modern exposition of a collection of chair of zoology and MSPI ecology. 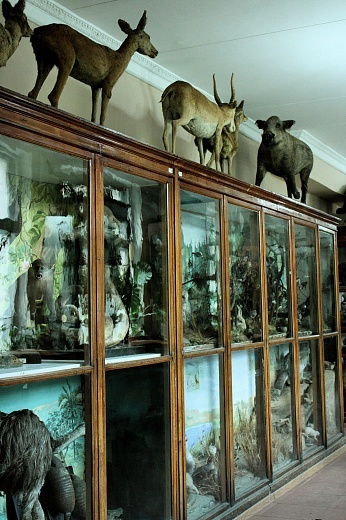 In an exposition and funds of a collection there are more than 1000 units of storage.